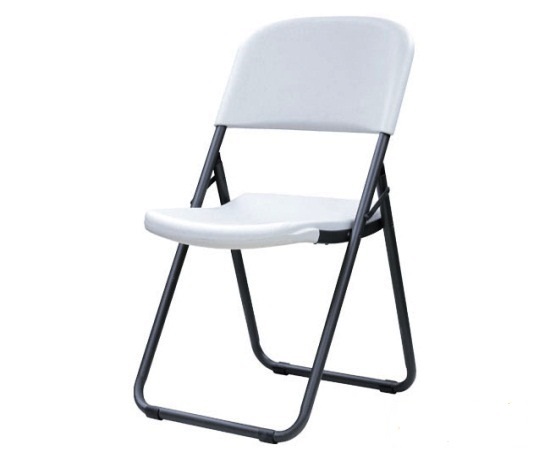 Need additional chairs for your guests? These chairs are designed to be setup on Grass! 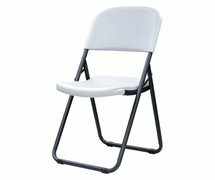 Do your guests need a nice comfortable seat to sit in at your big event? We've got you covered! Designed to work well on grass and help prevent tip overs!